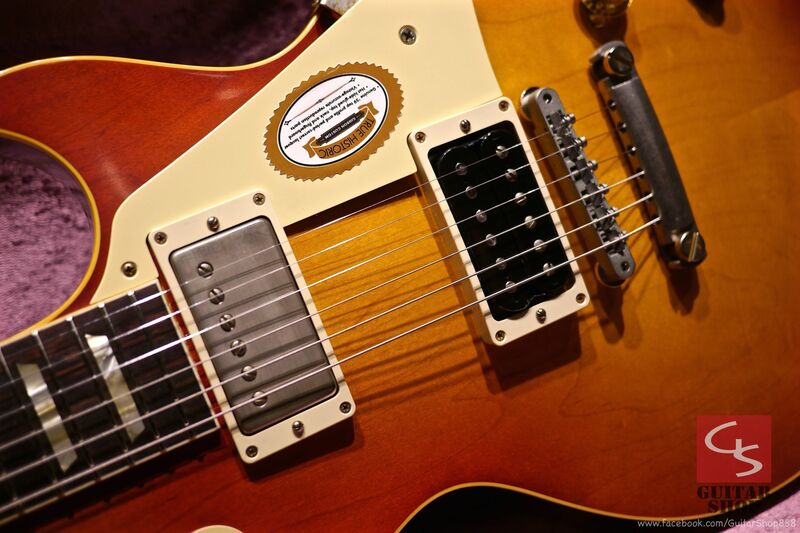 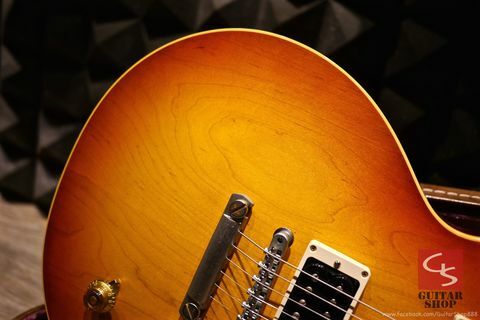 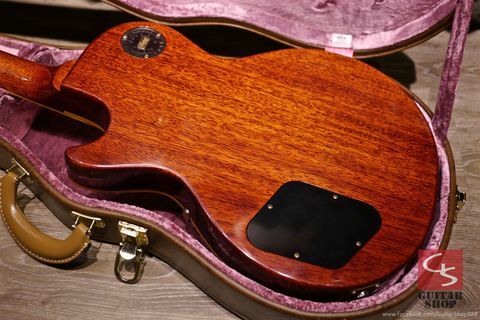 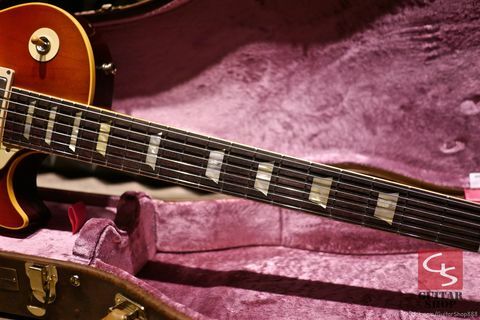 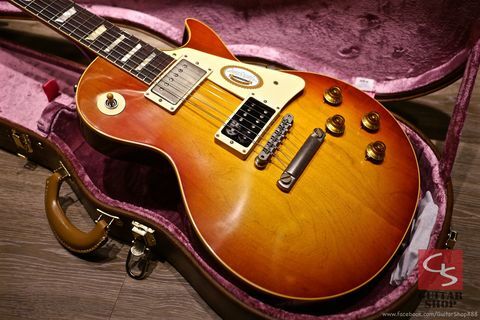 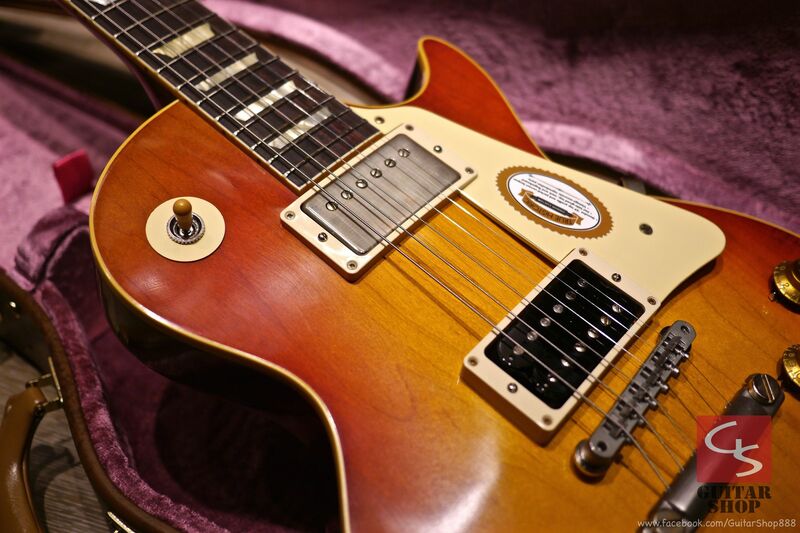 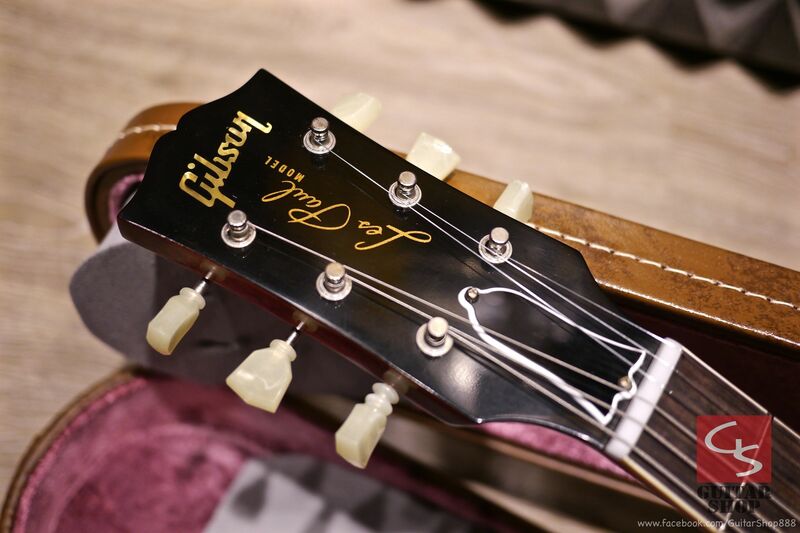 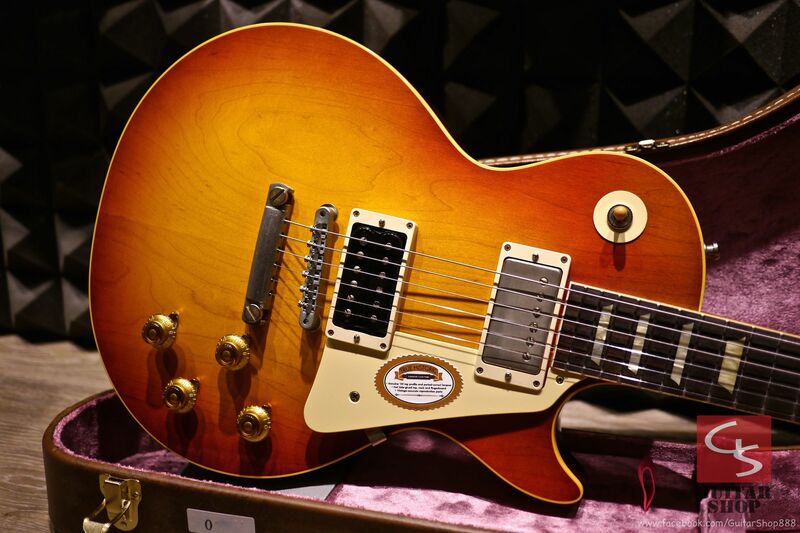 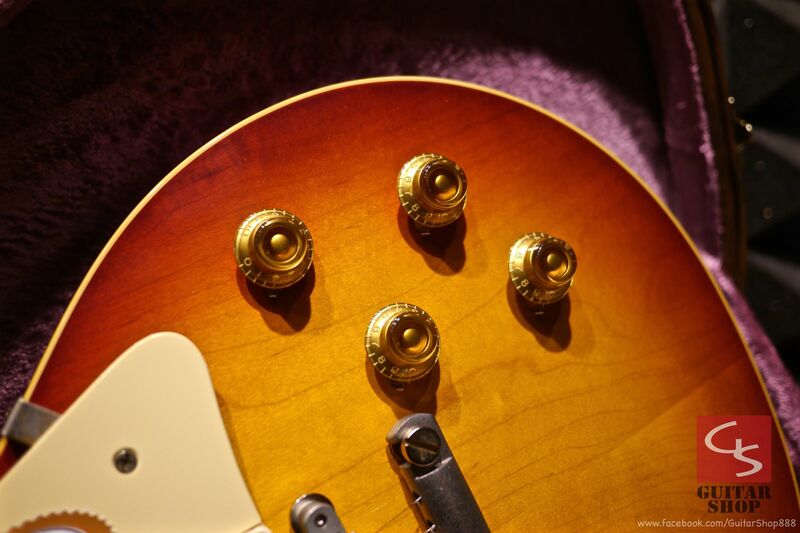 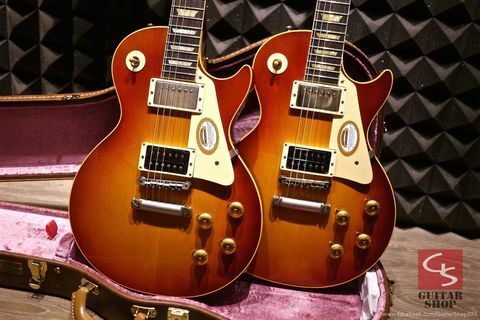 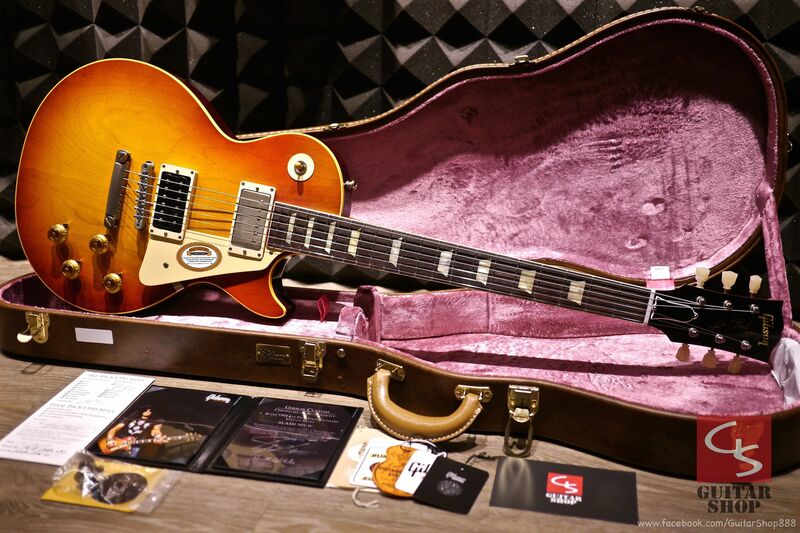 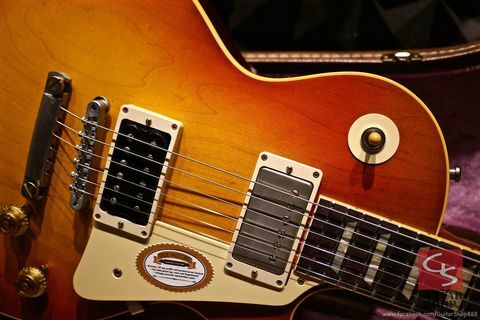 Gibson Custom Shop Slash Les Paul 1958 Reissue “First Standard” #8 3096 Replica Vintage Gloss. 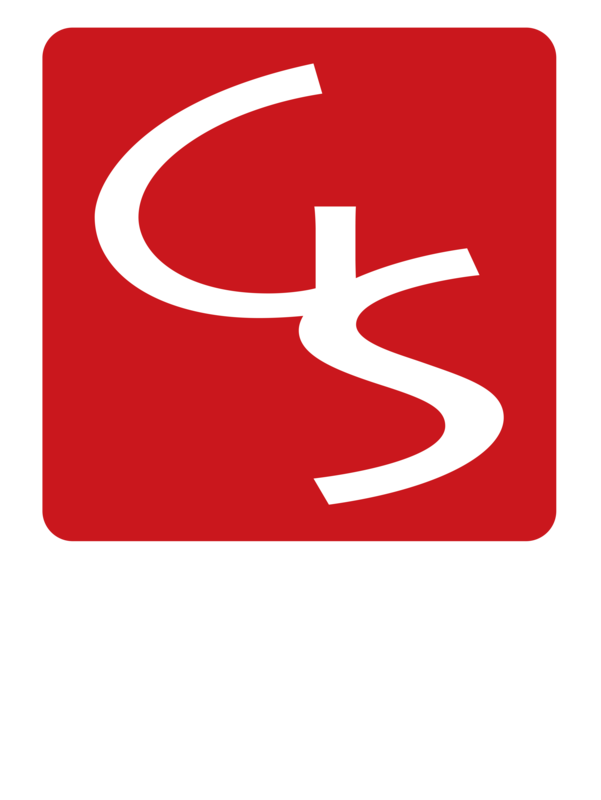 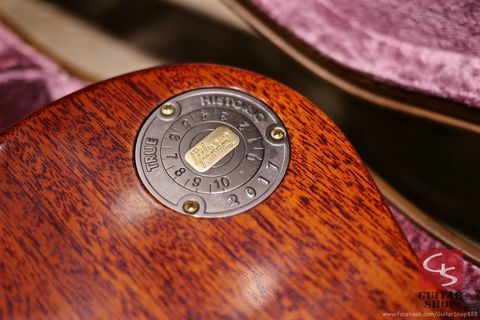 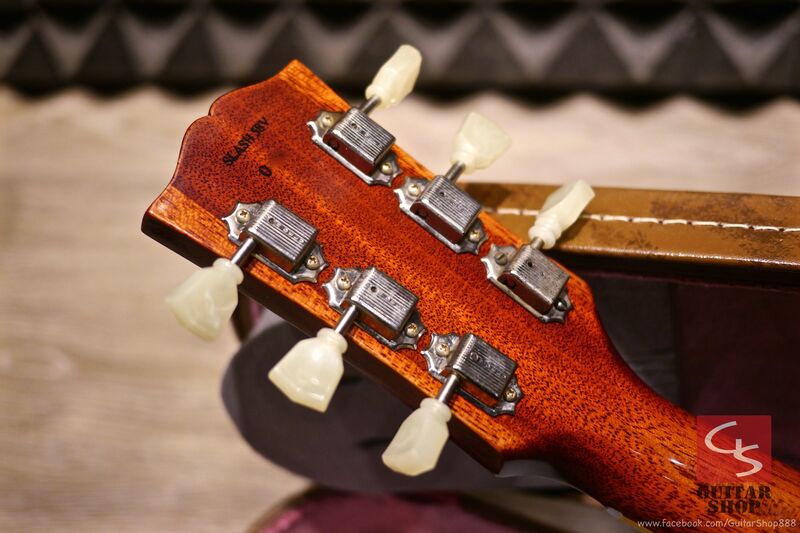 Guitar is in new condition. 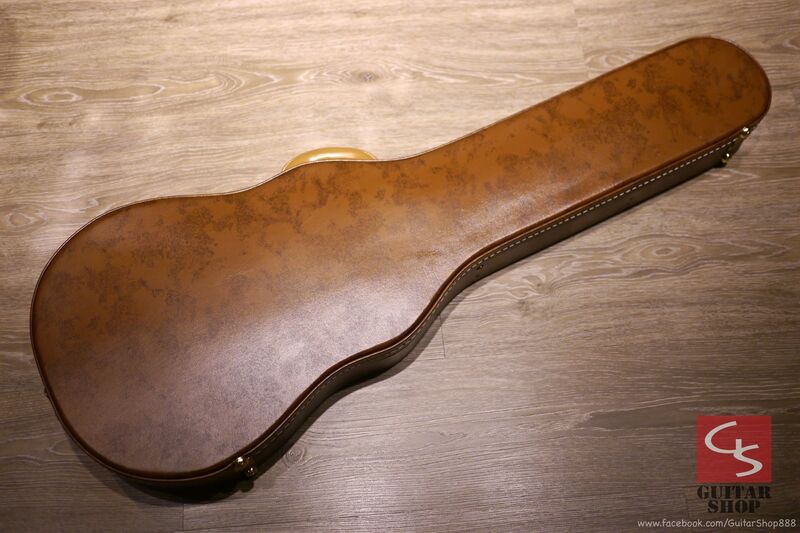 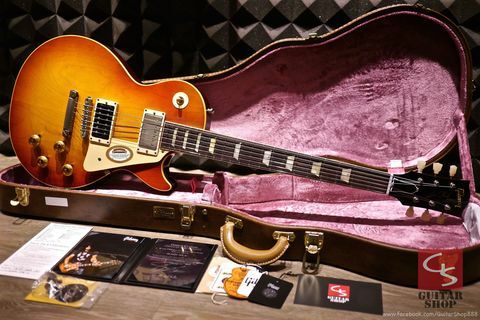 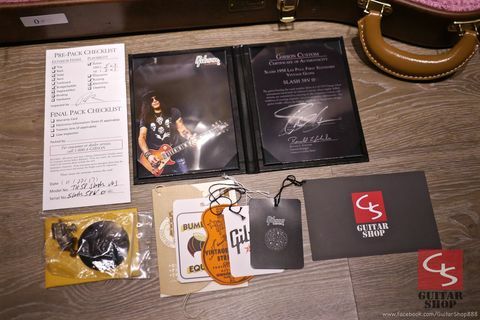 Come with original Gibson hard case, original paper works and COA.